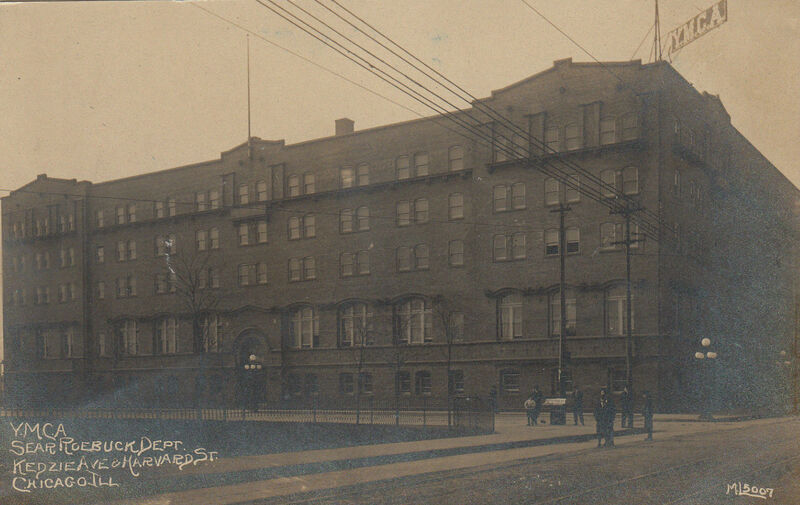 The YMCA and Sears Roebuck Dept. Bldg. My transcription above is exactly as the notices appeared on page 6 of the July 20, 1894 issue of the Chicago Daily News with the exception of quotation marks at the beginning and end of each obituary. Abbreviations, capitalizations and references to people, places and things are indicative of the era in which this information was published. When possible, the deceased are also memorialized on Find A Grave. Gosh, I love that photo. Me too – those old pictures are cool. aren’t they?